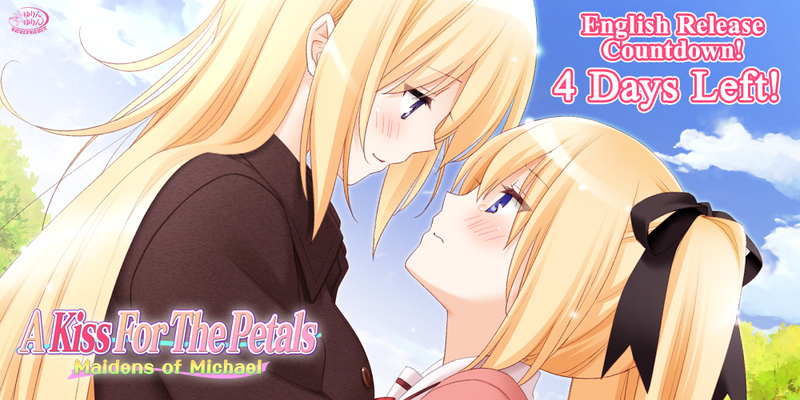 A Kiss For the Petals: Maidens of Michael Countdown – 4 Days Left! 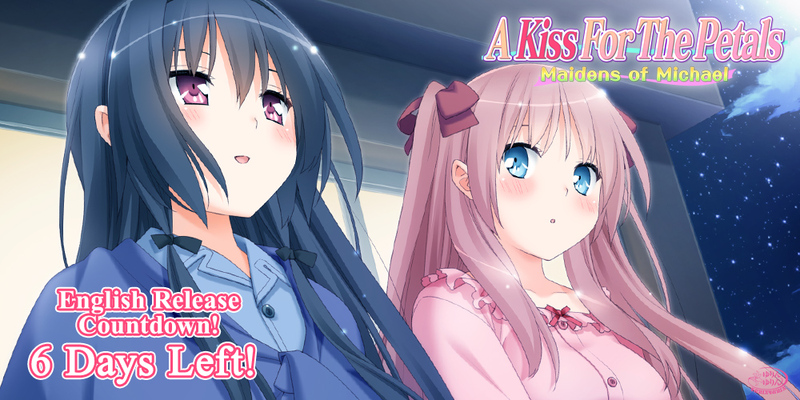 We’re now four days away from the official English release of A Kiss For the Petals: Maidens of Michael! 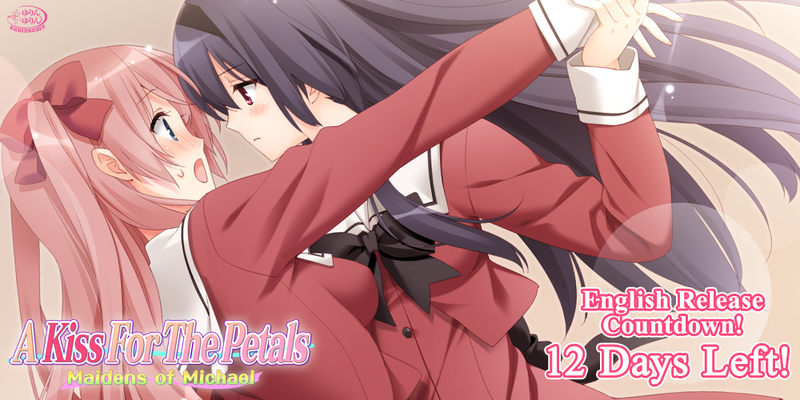 Because we missed yesterday’s post (whoops! 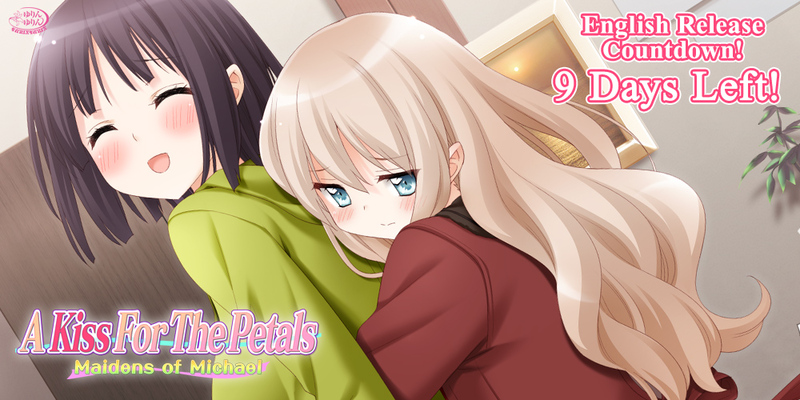 ), we’ll be sharing two audio clips with you today! 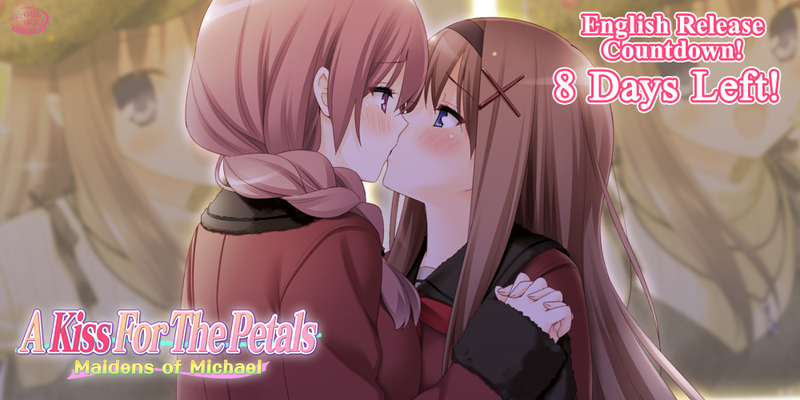 A Kiss For the Petals: Maidens of Michael Countdown – 6 Days Left! We’re now six days away from the official English release of A Kiss For the Petals: Maidens of Michael! 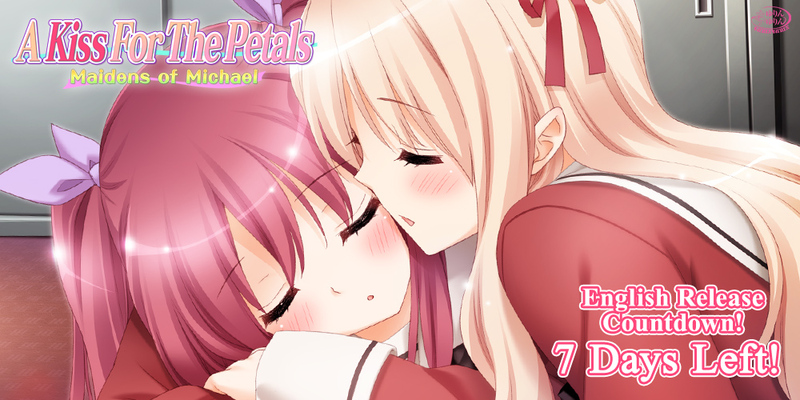 A Kiss For the Petals: Maidens of Michael Countdown – 7 Days Left! 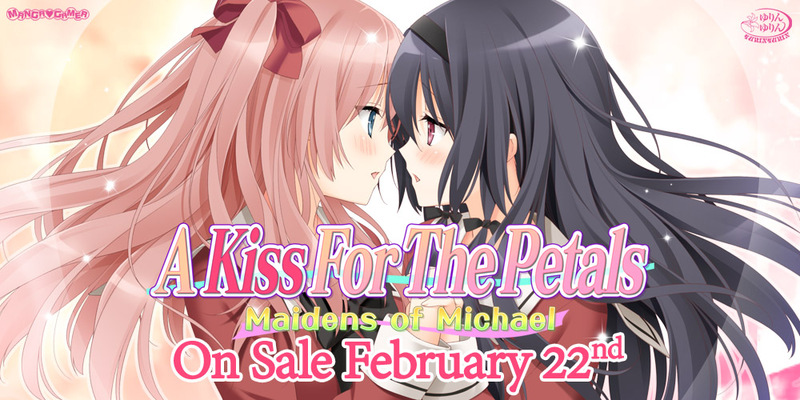 We’re now seven days away from the official English release of A Kiss For the Petals: Maidens of Michael!